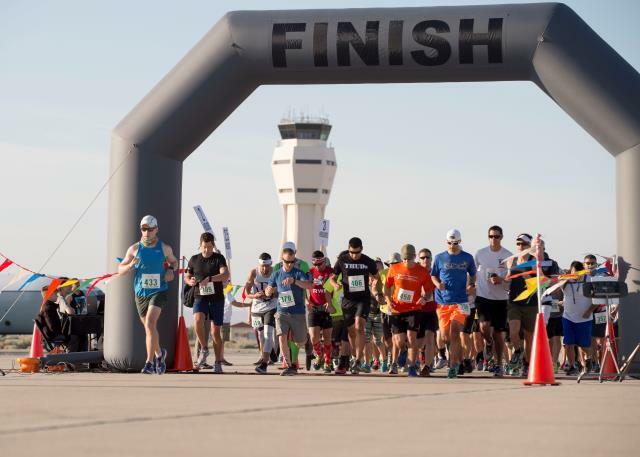 Calling all runners!! 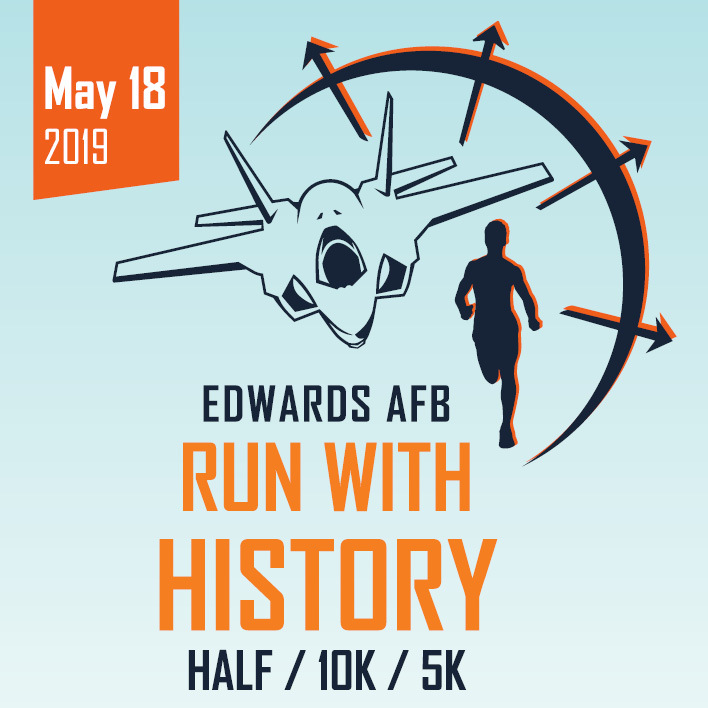 Join us for the fourth annual Edwards AFB "Run with History" Half Marathon! 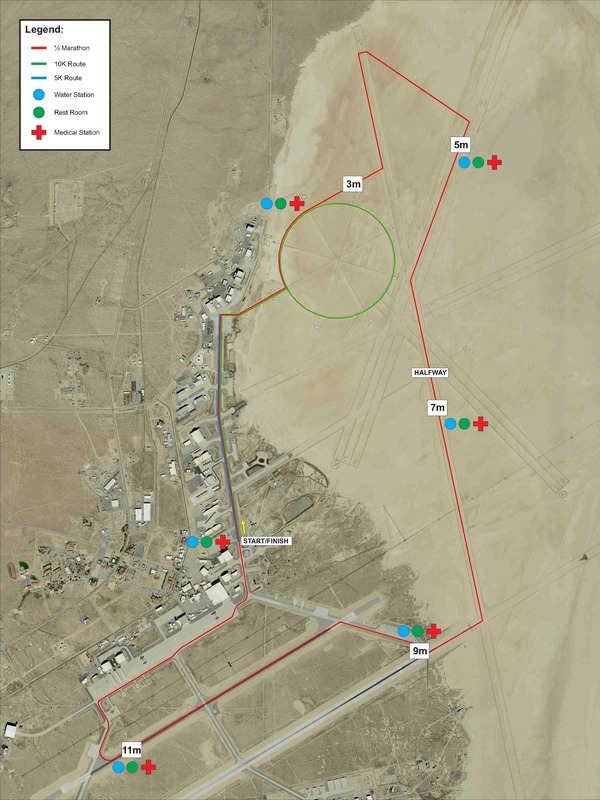 Runners will have the opportunity to enjoy a Half Marathon, 10k or 5k mapped out on multiple Edwards AFB runways, including the World Famous "Rogers Dry Lakebed". 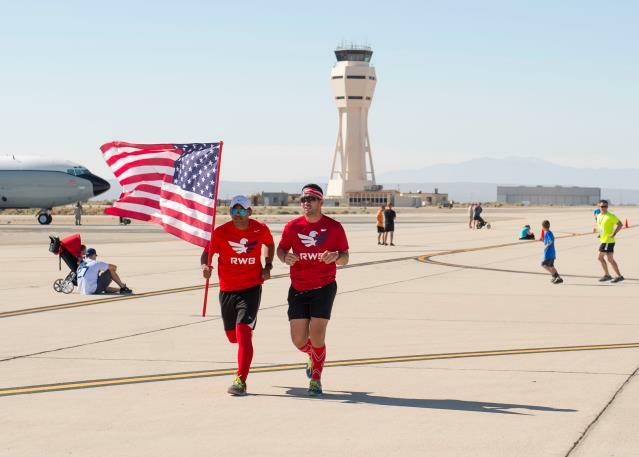 While blazing by various past, present and future Aircraft, runners will experience the One-of-a-Kind culture and landscape of Edwards AFB. 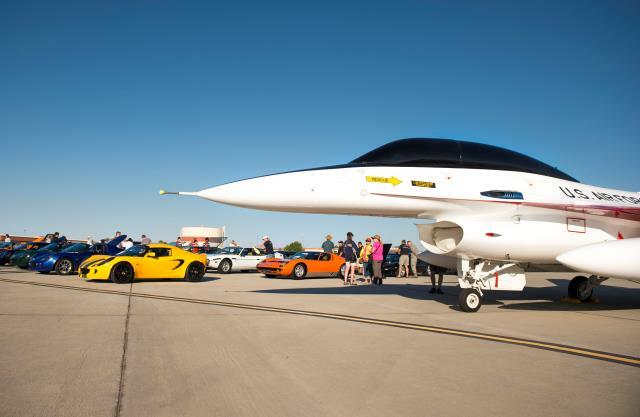 There will be static displays and historical markers along the route as well as an exotic car show hosted by the Ferrari Club of America, Southwest Region, located at the start/finish line. All runners will receive a unique participation coin and a souvenir t-shirt included in their low registration fee**. Single Airmen, please contact Rosburg Fitness Center for your discounted pricing.